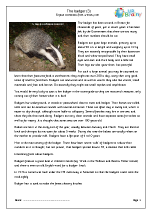 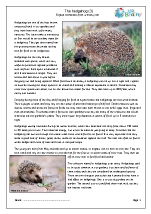 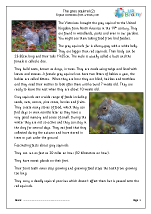 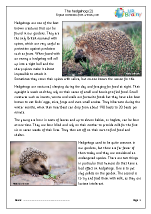 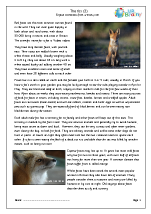 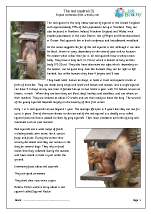 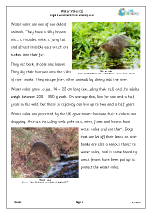 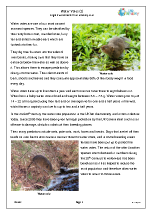 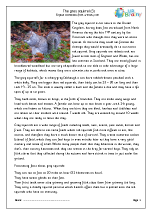 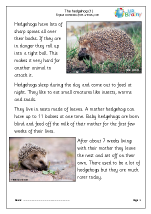 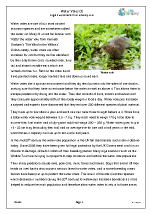 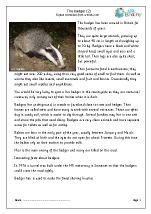 We are really pleased with our collection of comprehension worksheets on British wildlife. Red squirrels, grey squirrels, hedgehogs, foxes and badgers are the fascinating subjects of our first five sets. 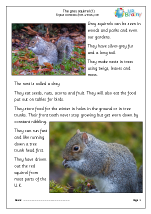 For each of these lovely animals we have 3 comprehensions; an easy one with limited information, a more detailed comprehension and a harder one with more factual information. 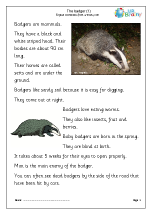 These would be ideal for a class of children who cover a range of reading ability levels as well as providing a wealth of interesting facts. All these animals have several things in common; not least that they are all mammals. 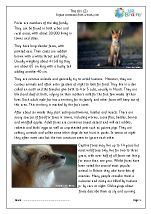 Another similarity is the fact that they are all born blind and only develop sight after a few weeks. 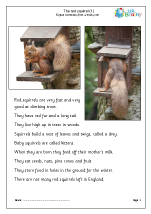 They are also the subject of many children’s books, being great favourites with children’s authors.